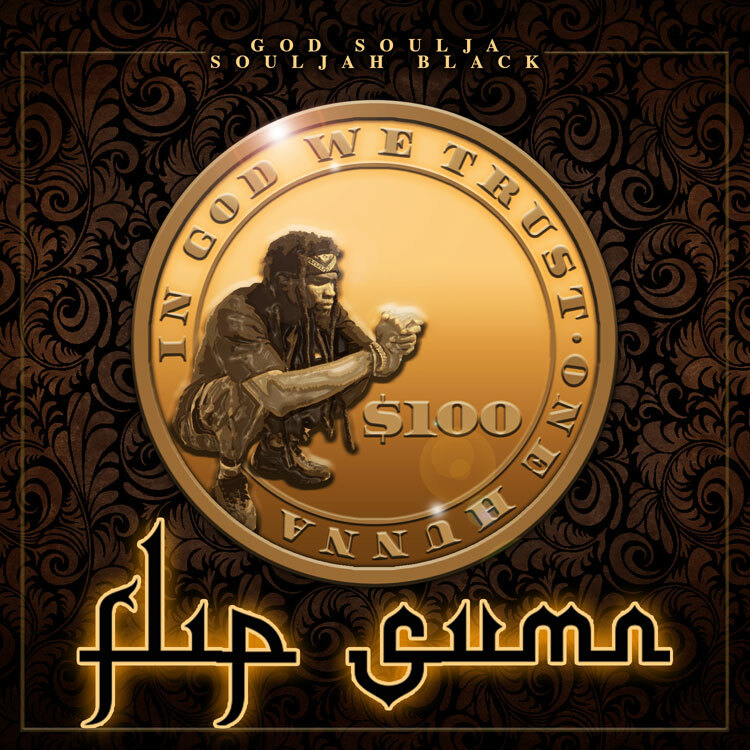 Florida native God Soulja teams up with Souljah Black for his new single titled "Flip Sumn." The track also appears on his Street Tension 2 mixtape hosted by DJ Holiday. Stream or download below via Audiomack.